Polaris Industries started the new year in powerful fashion today announcing its new RZR XP 900 in what it calls “a whole new class” of SXS vehicles. The 2011 RZR XP 900 has a new 875cc, 88 hp, ProStar 900 Twin EFI engine with dual overhead cams (DOHC) and a new 3-link trailing arm independent rear suspension with 13 inches of ground clearance. You can read a complete information package on the Polaris website by clicking here. Well, the 875cc power plant didn’t make that mark and it doesn’t match the top-of-the-line BRP Commander 1000 on several points, notably engine size (875cc vs. 976cc and price, $15,999 vs $14,999). It does win on horsepower (88 vs 85) and ground clearance (13 inches vs. 11 inches), however. If you’re interested in making more comparisons between the Polaris RZR 900 and the BRP Commander 1000, click here for RZR 900 specs and click here for BRP Commander 1000 specs. The RZR 900 also includes several premium features, including the industry’s first factory LED headlights, performance brake calipers and large diameter, ventilated rotors on all four wheels, completely adjustable Fox Podium X 2.0 shocks on all four wheels and high performance ITP 900 XCT tires. 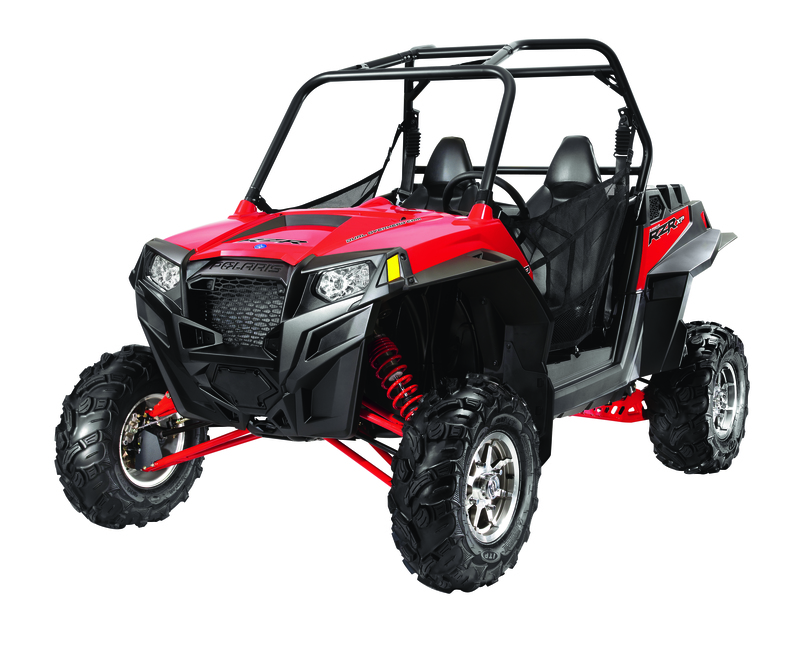 The RZR 900 also features a large grill opening and a front air dam for improved air flow. For safety, the RANGER RZR XP 900 has a certified roll-over protective structure (ROPS). 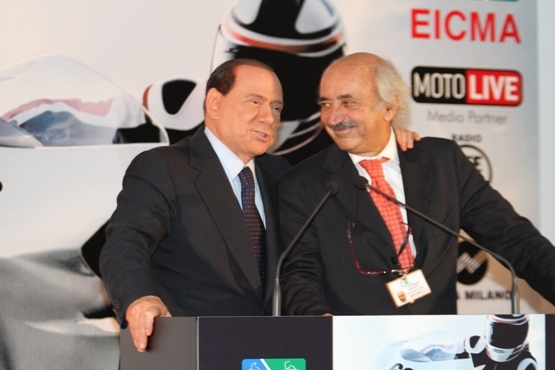 Prime Minister Silvio Berlusconi with the director of EICMA Costantino Ruggiero during opening day ceremonies. 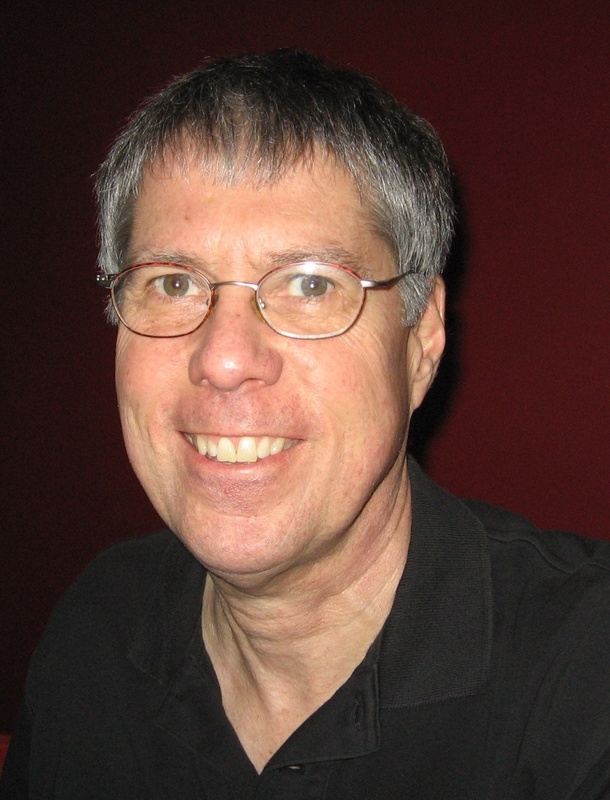 It's a memorable show for Ruggiero, who is retiring this year after 25 years as executive director of ANCMA, the Italian motorcycle and bicycle trade association, and head of the group's EICMA show. MILAN — It’s been seven years since I walked this world’s largest motorcycle show,but it seems as though I was never gone. While much has changed at EICMA, much is the same— the almost overwhelming size, the jammed press conference schedule on the first two days (Tuesday and Wednesday have 21 press conferences) devoted to trade and press representatives. The doors open to the general public on Thursday. By the time this 68th edition of EICMA wraps up on Sunday, Nov. 7, close to 500,000 people will have walked these aisles. The highlight of the first day, for Italians certainly if not for foreign visitors, was the opening ceremony featuring Italian Prime Minister Silvio Berlusconi. Security seemed especially tight for Berlusconi’s visit this year and made it almost impossible to move through the presentation area in the main administration building that houses EICMA offices and the media room where we do a lot of our work. The media center is set up with computer facilities, and it hosts the drop off area where exhibitors distribute information to the media. Unlike in past sessions when Italy’s top politicians opened the show with comments related to motorcycles, often discussing transportation issues and plans for boosting Italy’s important motorcycle and bicycle industries, Berlusconi used Tuesday’s event as an opportunity to poke barbs at his political opponents and to talk about general political issues. Recycling, garbage issues in Naples and proposed wire tap legislation didn’t hold much interest for international guests looking for news about motorcycles. The Can-Am Commander 1000 X tops 72 mph with its 85 hp Rotax EFI V-twin. BRP’s Can-Am Commander, the high powered 1000cc side-by-side vehicle that has had the market buzzing for weeks, finally was rolled out at the BRP dealer meeting in Reno last night. There will be five models: the Commander 800R and 800XT and the Commander 1000, 100XT and 1000X. The X model gets the high performance package and special graphics. So, what’s to add after all the Internet talk and spy photos? Some facts, a bit of perspective and a forecast, perhaps. I recently spoke at length with Yves Leduc, vice president and general manager for BRP’s North America Division, and others at the company and throughout the industry about the machine and its impact on this very important industry segment. Here’s what I found out and what I think the impact of this machine will have on the segment. First of all, the folks in Valcourt are taking dead aim at their neighbors in Minnesota, and it sounds like they have the ammunition to make life difficult for Polaris, the makers of this year’s oh, so hot RZR. Make no mistake, when BRP executives use the term, “no compromise” in describing the new Commander SxS family, they mean it’s going to outperform Polaris in every way possible. And from what I can gather—without having ridden or even seen the Commander first hand— they may have done just that. Yamaha’s Rhino, the machine that launched the Rec-UT category, isn’t much of a player at this time, given consumer reluctance to get too close to the lawsuit-prone vehicle. And Yamaha hasn’t made any significant changes since the 2009 model year. So, it really comes down to BRP’s Commander against the Polaris RZR lineup. One experienced off-road rider, who is very close to Polaris, says the Commander is a better performer, is better engineered and has better fit and finish. At about the same MSRP, that’s going to make a show floor buying decision pretty easy, even for die-hard Polaris fans. Here’s just one pre-launch quote I pulled from a Polaris forum: “If they put a 900 Rotax in (the Commander), I would be tempted (to buy it).” Well, hello. The Commander 1000 comes with a 1000cc, EFI V-Twin Rotax. There you go. And the Commander 1000X performance package carries an MSRP of $14,699 vs Ranger RZR S at $13,999 with only a 760cc EFI V-twin, generating 55 hp and a top speed of 63 mph. It has a carrying capacity of 300 lbs. The Commander generates 83 hp, has 600 lbs carrying capacity, 1,500 towing capacity, and a top speed of 72-mph to 75 mph, a BRP official told me. The RZR does have better ground clearance at 12.5 inches vs. 11 inches for the Commander, and the Commander is heavier at 1,200 lbs vs. 1,100 pounds for the RZR. One interesting feature is the Commander’s two level cargo bed with a 600 lb carrying capacity, 400 lbs up, and another 200 lbs below in a lockable storage bin with a removable divider. Here’s another unique engineering twist: Both passenger and driver seats can be easily removed for free-standing use in the field. Why sit on the ground, when you can pull the padded seats from your SxS and relax in them? It’s one of those ideas, like, why didn’t I think of that? Very strong recognition for the Can-Am brand. A dynamic and changing market segment for performance machines. Limited competition, essentially only Polaris. A unique segment that provides the best features of performance and utility machines. “Clearly, we saw an opportunity to define the segment, a no compromise segment, when we started looking at this three years ago,” says Leduc. And it appears they did just that. The Can-Am lineup will be rolled out to about two-thirds of the company’s dealer network in all states right away. He wouldn’t tell me how many dealers will receive machines or how many will be available this summer. Limited distribution will begin in July, mostly to Quebec dealers, and demo rides are planned across the U.S. this summer. Full production will begin this fall in Mexico, accompanied by a major advertising blitz. At the same time that North American dealers get the machine, it will be launched internationally in all countries in which BRP has direct distribution, including Germany, Austria, the UK, France, Belgium, Luxembourg, Netherlands, Spain, Brazil, Mexico, Australia, New-Zealand, and Japan. Then it will be sent to BRP’s authorized distributors, reaching a total of more than 50 countries. The Can-Am Commander 1000 XT will be homologated for use on European roads. 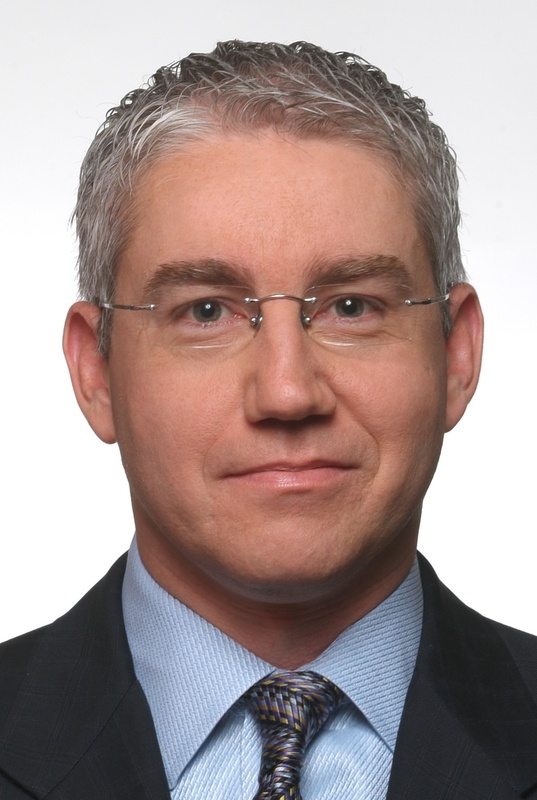 Contact me with news tips and story ideas at jdelmont@dealernews.com or 952/893-6876. You can spell the DNA of Canada’s BRP powersports manufacturer as EXCITEMENT. No conservative, working machines for this global OEM based in Valcourt, Quebec. 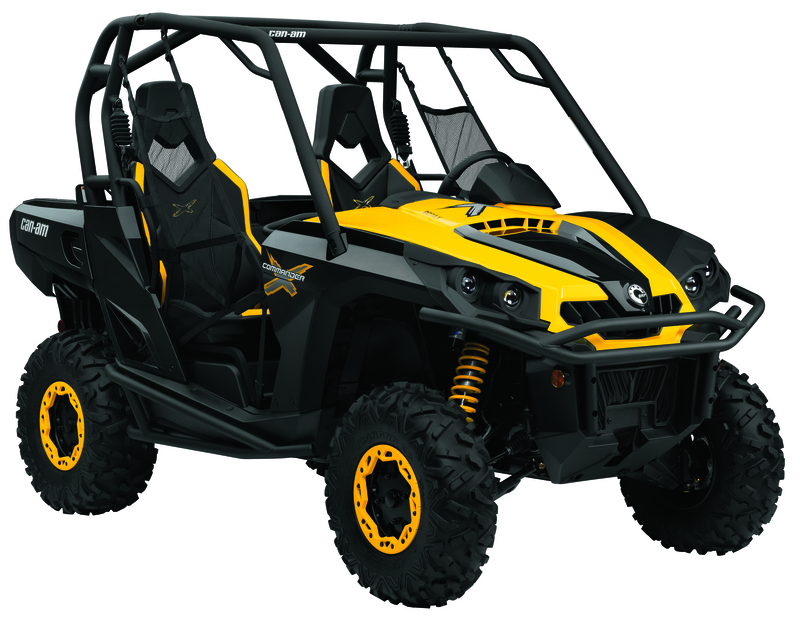 It builds and sells the high performance Ski-Doo snowmobiles, Sea-Doo watercraft, and Can-Am ATVs, and the category building, on-road three-wheel Spyder. So, when we start talking about BRP launching a line-up of side-by-side machines, we’re not talking about another lawn tractor. We’re talking about something like Polaris‘s very hot RZR UTV. Expect to see the new models from BRP before mid-June. 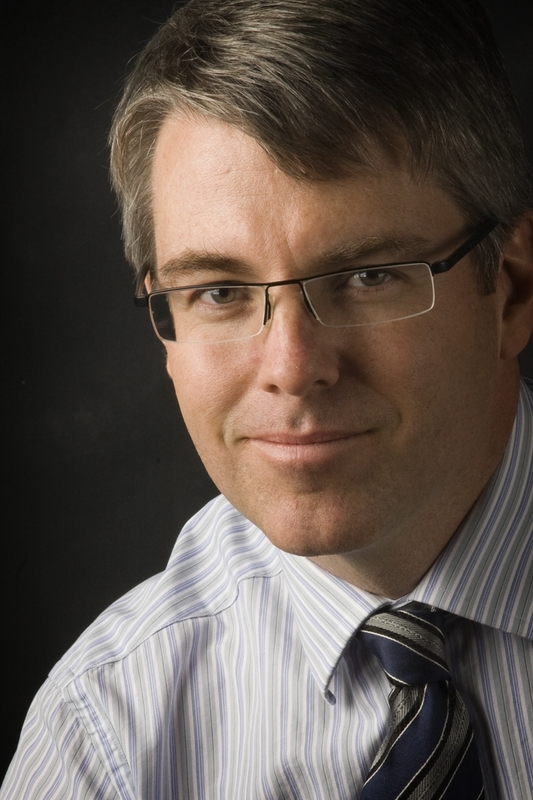 Despite the Increasingly upbeat talk from Washington, I don’t see turnaround in 2010. And neither do a group of economists surveyed in January by the Wall Street Journal (WSJ) newspaper. The consensus: The U.S. economy will perform as poorly this decade as it did during the last one which marked the worst performance since the 1930s. The recovery seen by some in the last half of 2009 was driven in large part by government stimulus programs, which will be cut back this year. And as cautious Americans are saving more, they’re spending less on big ticket toys such as motorcycles. “It’s easy to be dismal about the U.S. economy,” said one economist, whose outlook was seconded by another: “We’re not likely to have robust growth anytime soon.” The one bright spot cited by several economists was strength in places such as China and India, which could stimulate U.S. exports. Unfortunately, I don’t see that helping the U.S. powersports industry much, expect for OEMs like Harley-Davidson and Polaris, which have made moves in both those countries. BRP also could stand to benefit from growth outside the U.S. because of its strong international base. The turbulence that began in the powersports industry in 2008 continued last year and will drag on through 2010, I believe. The same problems that existed last year— lack of sufficient consumer and business credit, weakened consumer confidence, a languishing housing market, lack of any meaningful new powersports products, excessive non-current inventory at the dealer level, and increased fumbling by the federal government— will continue in 2010, dampening any hope of a substantial recovery in our industry this year. In a nutshell, I see more of the same lackluster performance for our industry in 2010 that we saw last year, and I don’t look for any real improvement in the problems that plague consumers and small businesses until 2011 or perhaps 4Q 2010, at best. Do you ride a Piaggio X9 500 or BV 500, Can-Am Spyder, or Ducati 1098R, 1098 Streetfighter or 1198S? If so, you may be getting some bad news in the mail from the manufacturer. Piaggio USA, Inc. is recalling 2,428 units of its 2005-2008 X9 500 and BV 500 scooters due to a fuel hose problem; Ducati North America is recalling 732 units of its model year 2009 1098R, 1098 Streetfighter, and 1198S because of cracks that may occur in the forks; and BRP may soon begin a recall of up to 9,932 units of its model year 2008-2009 Can-Am Spyder Roadster for a steering issue. Outlander MAX 800R EFI LTD.
BRP’s 2010 Can-Am ATV line-up features models that come with the industry’s first air-controlled suspension system (ACS) and a new Dynamic Power Steering (DPS) with dual-mode, speed-sensitive power assist and next-generation Visco-Lok QE automatic front differential. The ACS comes on the Outlander MAX 800R EFI LTD (MSRP $13,449). The compressor that activates the six-position, rider-selectable ACS system can also be used to fill tires while on the trail. The speed sensitive, dual-mode DPS and revised, quicker-engaging Visco-Lok QE front differential come on select Outlander and Renegade models. Renegade 800R X xc – The new Renegade package for the serious trail rider comes with a host of features: full beadlock wheels, premium suspension, dual-mode DPS power steering and a front sway bar. XT-P Package – Gives the rider all the previous Outlander XT package features, but adds more value with painted plastic and package-exclusive cast-aluminum wheels. More Outlander 650 Power – A revised calibration on the Rotax 650 powerplant helps generate seven percent more power than last year’s engine.